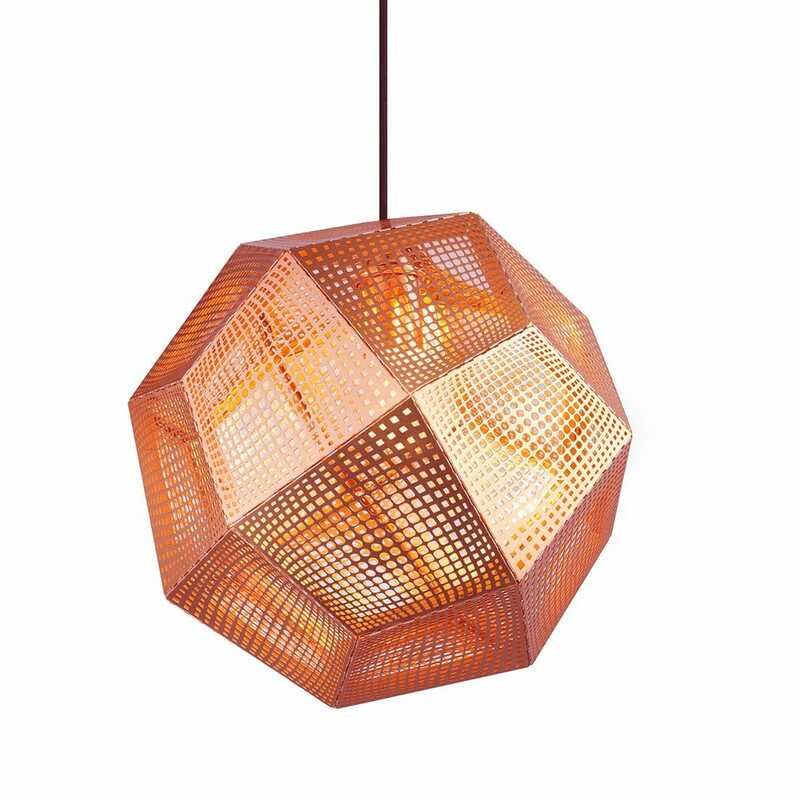 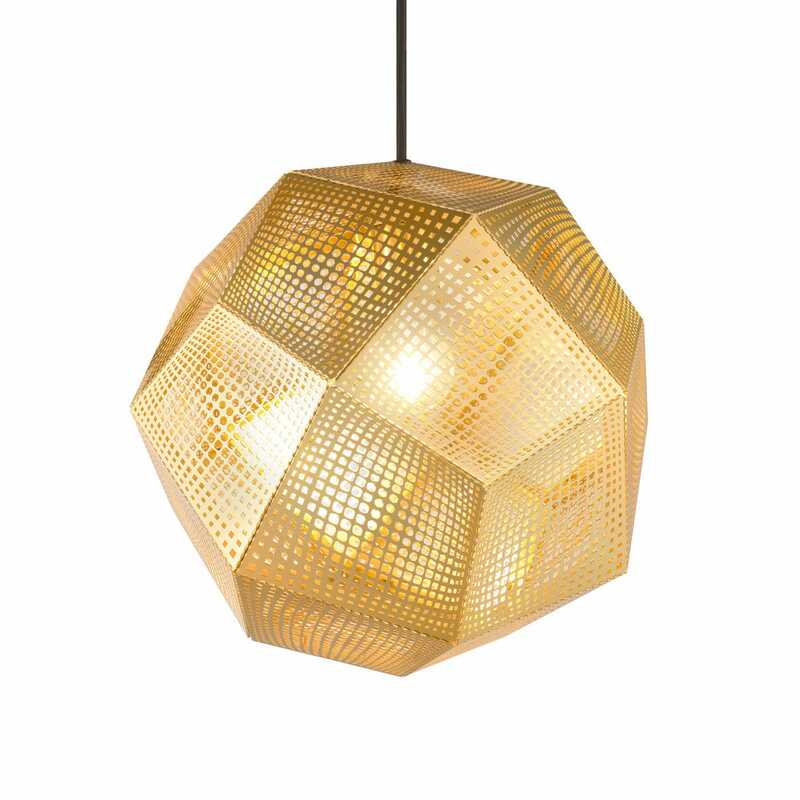 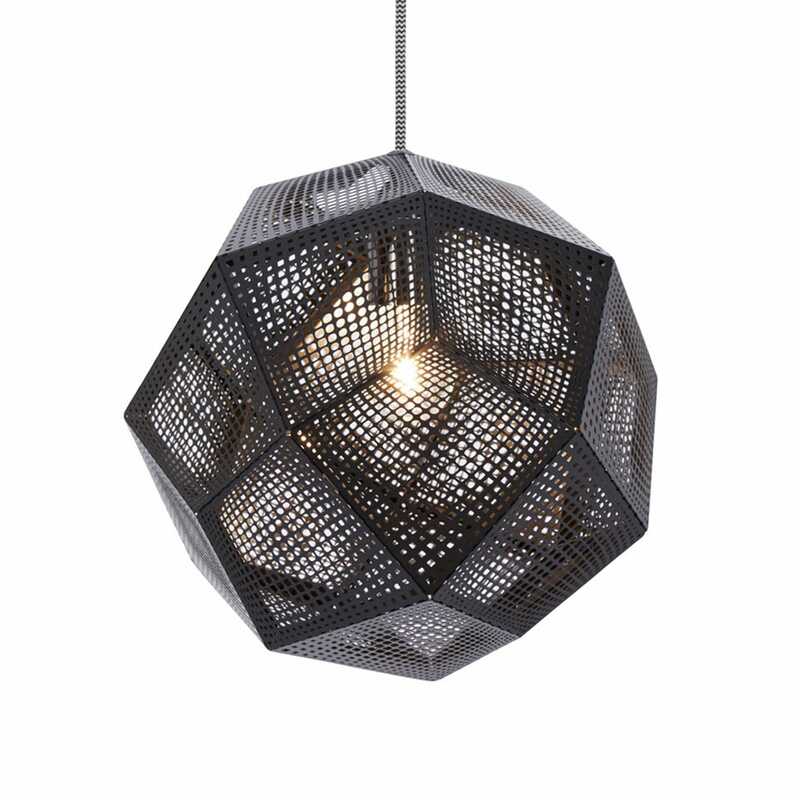 An unusual and captivating structured shade, the Etch pendant is designed to cast atmospheric angular shadows when lit. 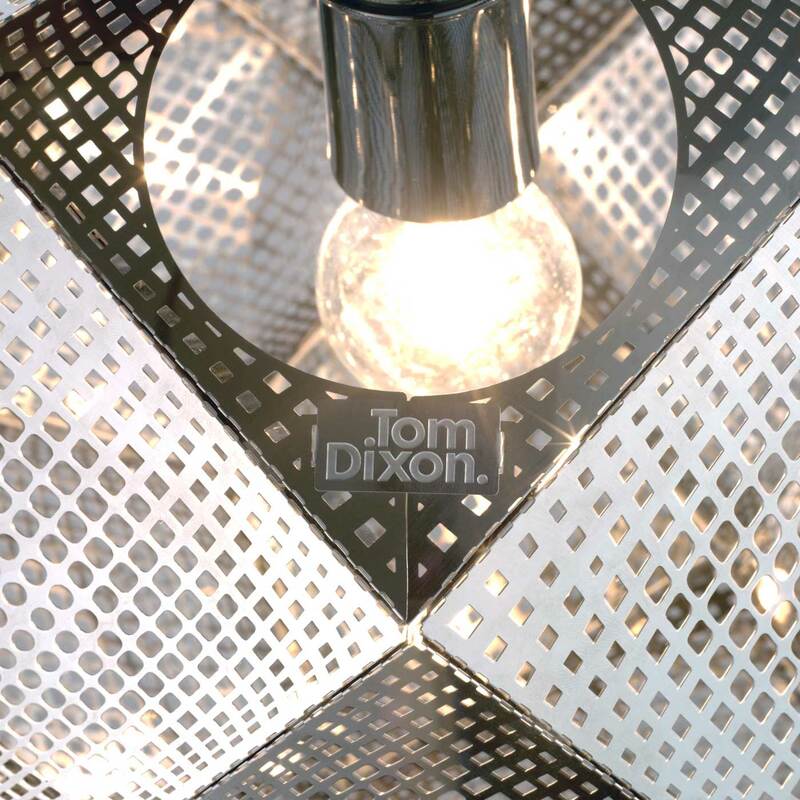 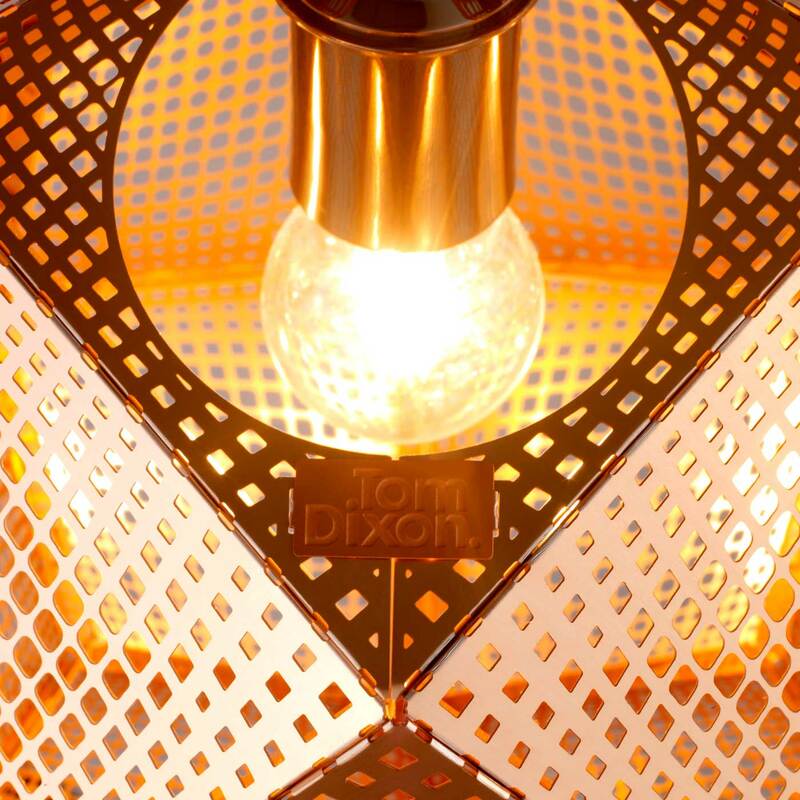 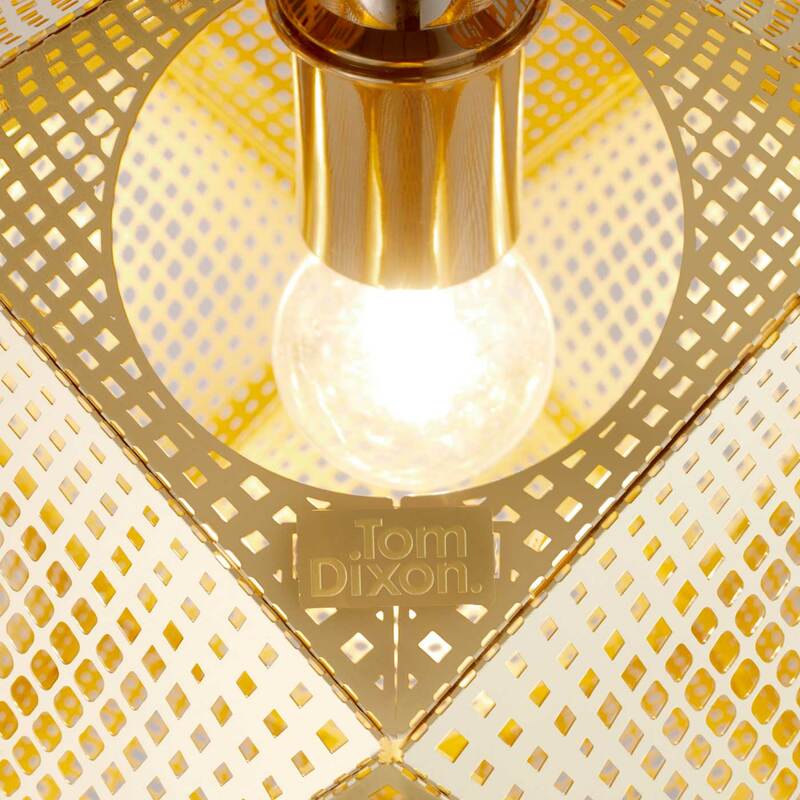 Taking its name from the overlaying patterns of steel, this unique Tom Dixon ceiling light mixes lustred surface and contemporary construction to create a stunning decorative feature for modern homes. 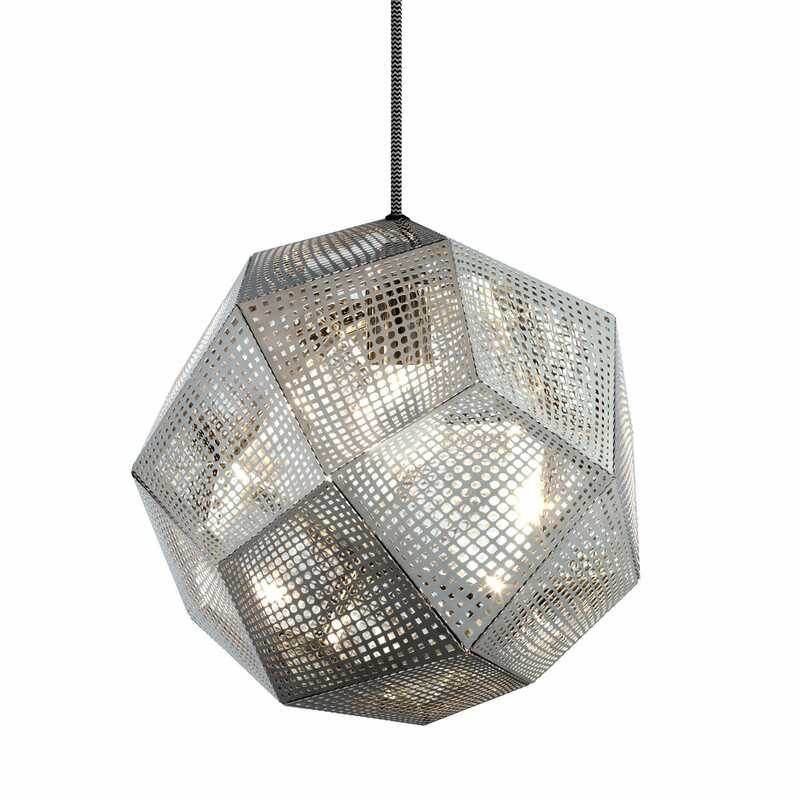 Great lights and are even better than they look on-line. 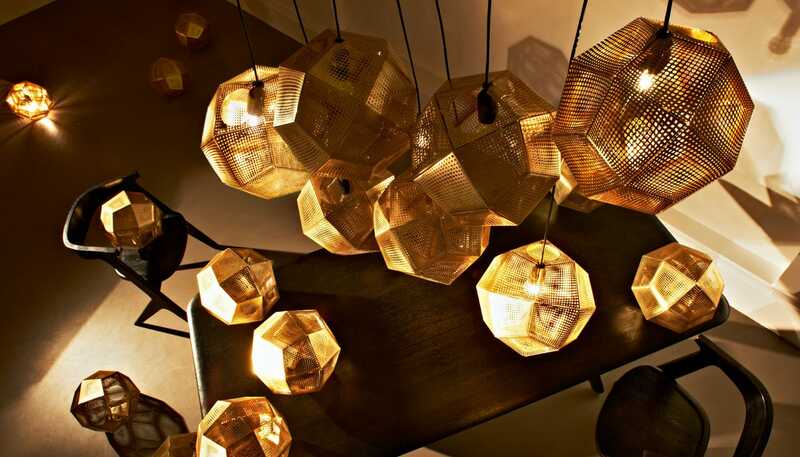 Beautiful lights, they look amazing.